By David Crossman, Chief Scientist Health at Scottish Government. Modern medicine is built on research and few countries can boast the credentials of Scotland when it comes to medical breakthroughs. The discovery of Penicillin, the beta blocker, the hypodermic syringe; the first use of diagnostic ultrasound, the full body MRI scanner and the establishment of the world’s first radiology department. These discoveries originated in Scotland and have transformed modern medical practice around the world. 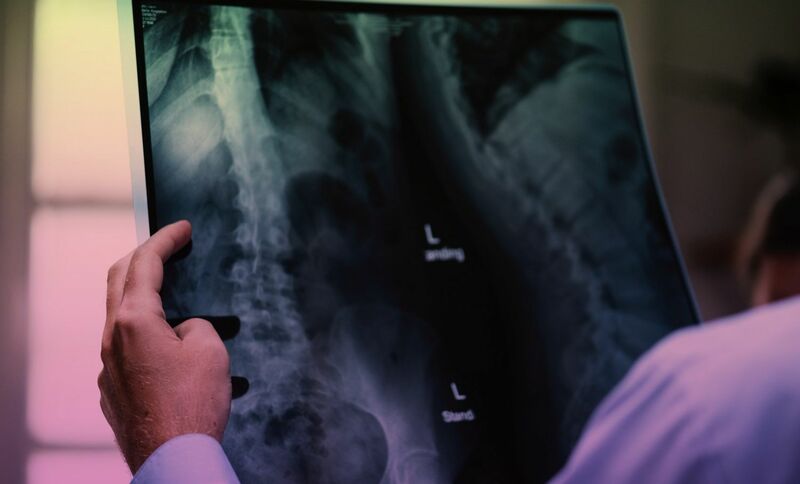 Less than 40 years ago, the first ever full body scan took place in Aberdeen; establishing a revolutionary procedure that is now a cornerstone of modern medicine. The £32million Imaging Centre of Excellence (ICE) in Glasgow is testament to the advancement. Home to some of the world’s most powerful MRI scanners, allowing researchers to see detail in the brain as tiny as a grain of sand, it supports leading research in brain, stroke and cardiovascular disease. Laparoscopic surgery, commonly known as keyhole surgery, was first conducted in 1989 at Ninewells Hospital in Dundee with the removal of a patient’s gall bladder. It has since revolutionised most disciplines of surgery, as well as the patient experience, and is now in routine use across a range of surgical procedures. It is a proud history, transforming the lives of patients not only in Scotland but around the world. But the cycle of discovery never stops and new medical insights and exciting treatment and technology advances are being uncovered all the time – robotic surgery, 3D printing, artificial intelligence, big data, precision medicine, gene editing and immunotherapy to name just a few.These breakthrough treatments and technologies are being researched by companies, and championed in Scotland through the work of NHS Research Scotland (NRS), a partnership of Scottish NHS Boards and the Chief Scientist Office (CSO) of Scottish Government. 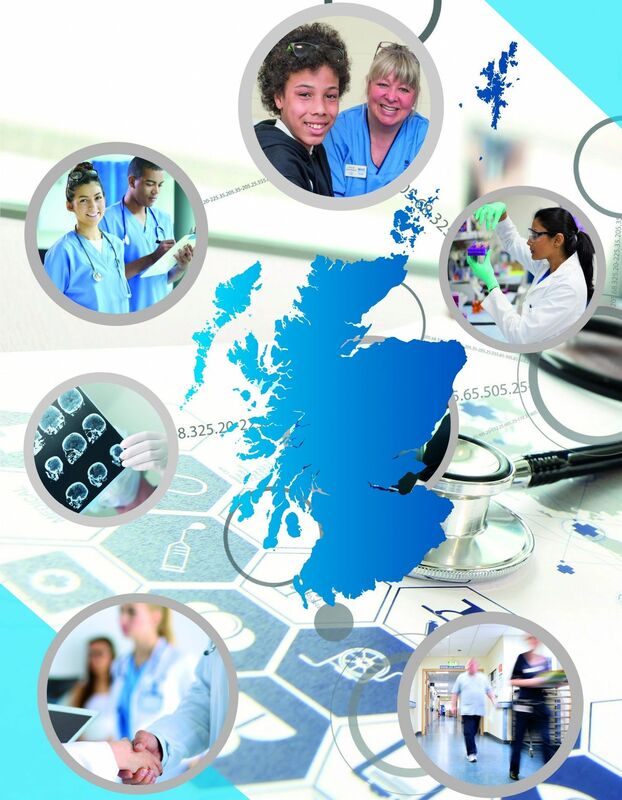 By supporting the placement, set-up and delivery of clinical research studies and innovative research collaborations, NHS Scotland has a valued reputation as a first class research partner and test bed for trials of the most advanced healthcare treatments, diagnostics and medical technologies. Over the last year 30,000 patients have participated in research in Scotland. 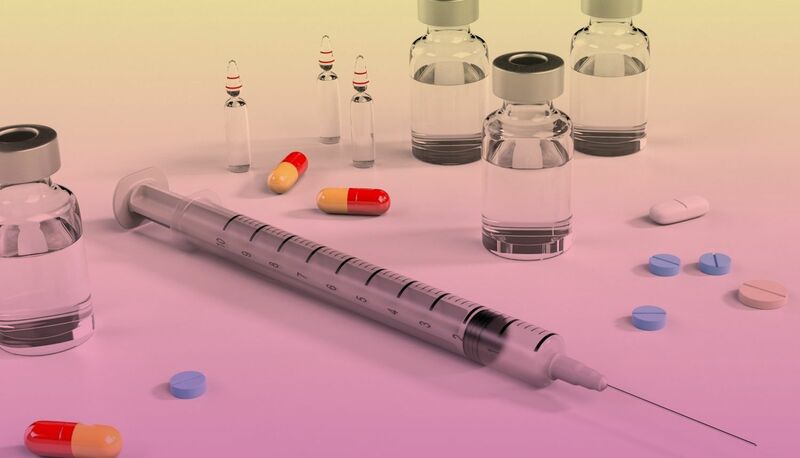 The top 20 pharma companies have trials in Scotland, attracted by our single, unified health service, world-class facilities, renowned expertise, stable population and exceptional health data. This is bolstered by continued investment in world class research facilities, recently including the £15.8m Industrial Centre for Artificial Intelligence Research in Digital Diagnostics (iCAIRD) enabling better patient diagnosis, treatment and outcomes; the Scottish Centre for Macromolecular Imaging (SCMI), to support vital research into vaccine development, cancer, research and drug discovery; a £1.5m Brain Tumour Centre of Excellence and £4.2m to support further enhancement of genomics services in NHS Scotland. The collaborative approach across Scotland and internationally helps improve scientific knowledge, establish new collaborations and support ambitious research projects to be conducted, ultimately leading to improved treatment options and better outcomes for patients. But not only are we working to make people better and healthier, we are building economic growth and supporting the nation’s vision to be the location of choice for businesses, researchers, healthcare professionals, and investors. In celebrating #IdeasBecomeLegend there is no doubt Scotland’s medical ideas and innovations have had a legendary legacy around the world. It is a proud history, and I look forward to continuing the story. For more information, please contact communications@nrs.org.uk. With thanks to David Crossman and everyone at Chief Scientist Office - Scottish Government.